Anki reveals the second single taken from his forthcoming studio album 'Bloom' with another engrossing vocal anthem, lyrically and musically primed for the gaming generation. Hot on the heels of 'Our Escape', Anki reveals another piece of the puzzle in 'Just A Game' with the familiar HICARI on vocals. 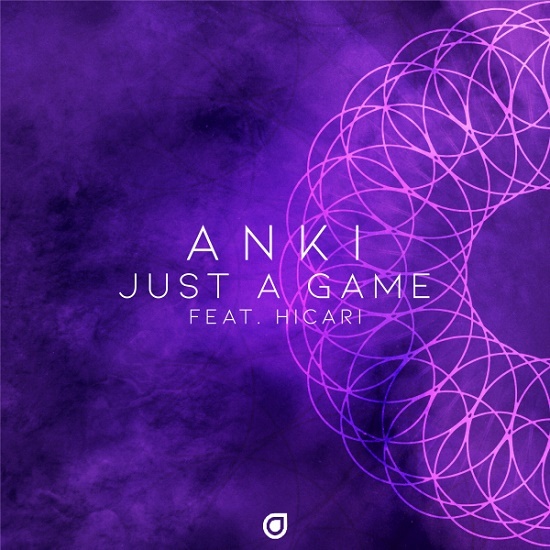 After a successful team-up on the first Anki album, HICARI & Anki join forces once again in 'Just A Game' resulting in an apt record that gently flows between glitchy electronic soundscapes and killer vocals which ties into Anki's close affiliation with the gaming community. Here's a fresh, playful, unique lyrical outing that forms a bright, glistening foray into the atmospheric world of Anki, and the forthcoming Bloom LP.